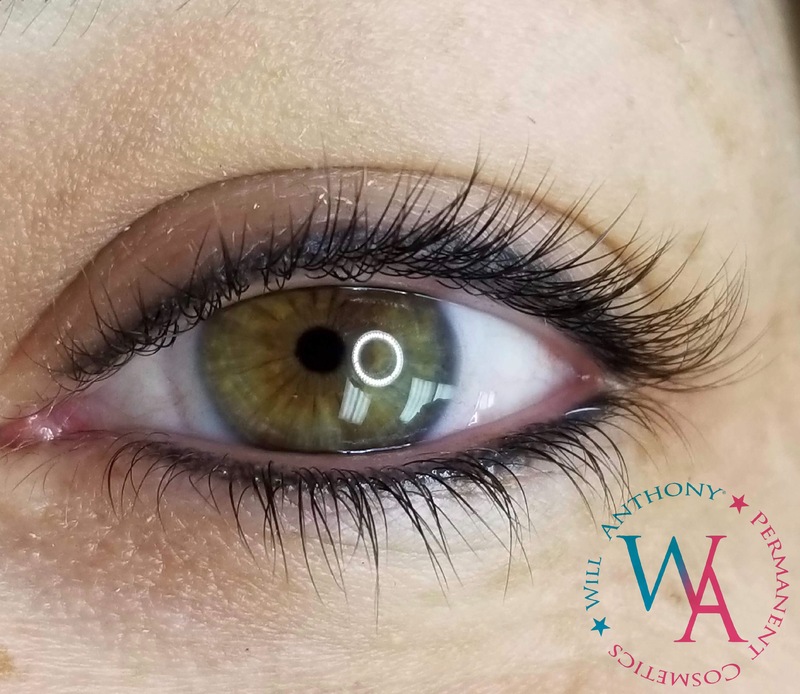 Thank you for considering Will Anthony’s Smoky Lash Enhancement® Advanced Eyeliner Training. This is an intense, 2-day course, which is hands-on, and intimate. This training is designed specifically, for progressive, forward-thinking PMU artists who wish to improve their eyeliner proficiency. Will Anthony’s current training schedule is below. Non-refundable deposit of $1500 (US Dollars) required to reserve your seat in the class. Your seat is not guaranteed until your deposit is paid. Deposit amount comes off the total of the class. Balance is due 1 week before class. Note: This agenda is subject to change depending on various factors. Class is scheduled to end at 5pm but Will stays as late as necessary. Typically, the first day will end at about 5pm, however, the second day tends to run longer. If you are planning your travel, Will recommends that you fly out the day after class. Non-refundable deposit of $2500 (US Dollars) required to reserve your seat in the class. Your seat is not guaranteed until your deposit is paid. Deposit amount comes off the total of the class. Balance is due 1 week before class. Class include Will’s SAF® Coil machine OR Spektra Xion S by Microbeau, Critical Atom power supply, foot pedal, clip cord or RCA cord, sample LI pigments, needles, After Inked® packets, 10 clip cord covers, 10 machine bags, ink cups, Will’s Smoky Lash Enhancement® Technique Manual, and a Certificate of Completion. Non-refundable deposit of $2000 (US Dollars) required to reserve your seat in the class. Your seat is not guaranteed until your deposit is paid. Deposit amount comes off the total of the class. Balance is due 1 week before class. Class include Spektra Xion S by Microbeau, Critical Atom power supply, foot pedal, RCA cord, sample LI pigments, needles, After Inked® packets, 10 clip cord covers, 10 machine bags, grip tape, ink cups, Will’s Smoky Lash Enhancement® Technique Manual, and a Certificate of Completion.